Sharon's words sum up for me the essence of why we must remember those who have been murdered, and the possibility for tikkun olam, repairing our broken world, on this Yom HaShoah. Blogger friendships are great links. Thanks for all the lovingkindness in your blog. Beautiful flowers and always nice words! This is lovely!! Have a happy weekdays!! Great post! The words are so right and the flower is beautiful. Have a great day! So important to remember. Today I posted about this as well. Yes, always remember and never again! I get such inspiration each time I visit your blog. Thank you for sharing. Beautiful details of the flower petals! Beautiful words and a lovely reminder that we're all part of the same whole. Wise words. If only more of us learned to really see the lives of others. 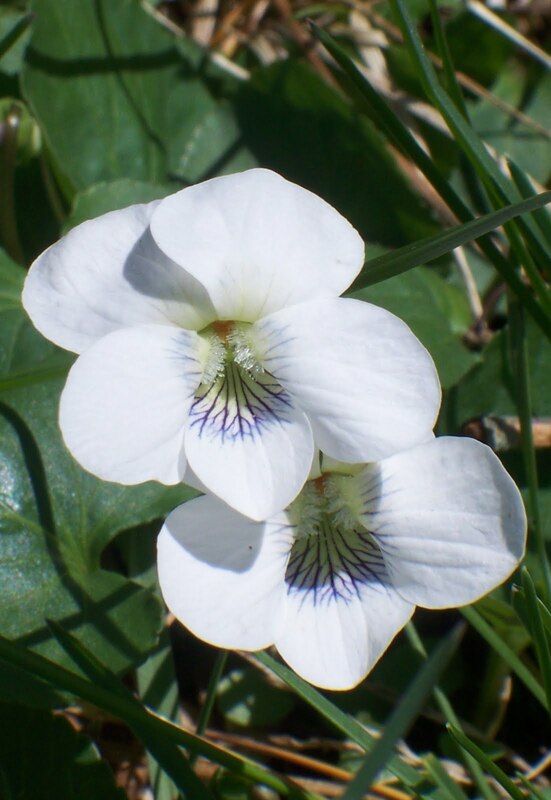 Beautiful closeup of the white violets! Thank you for guiding us to remember so that we do not forget, as all too often we are lost. Will be lighting also a candle not only to honor the lost lives of the Holocaust but also all other who suffered at the hands of those were blinded by religion or nationality. Your words call us back to the heart- Thank you for the link to Sharon's book- and the lovely flowers. I am delighted you are too busy being up and about to visit here in blogland! Through the magic of the blogosphere your site came my way. Beautiful imagery and meditations on the wonder of life and living. Thank you for the calm amidst the storm. I can see two smiling faces in those flowers. 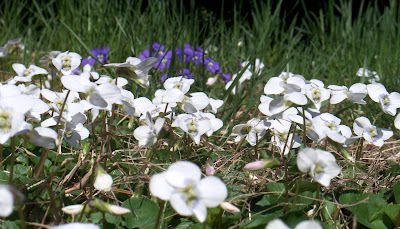 Lovingkindness does that...connects us to the earth and each other. 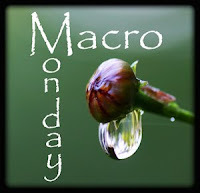 Your blog posts always help me refocus! An enjoyable post, beautiful photographs of the flowers. Thanks so much for sharing them.